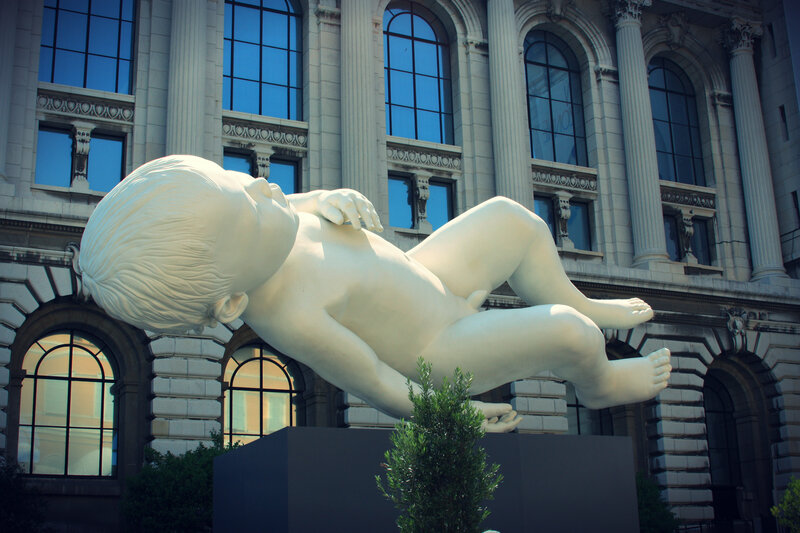 A must-see while you are in Monte Carlo. Picture of The Oceanographic Museum (Musée Océanographique) in Monaco-Ville, Monaco. For more details on what to see while you are in Monaco, visit this one day itinerary. Picture of the Monaco marina. Monaco is one of my favorite places and a must-see on the French Riviera. 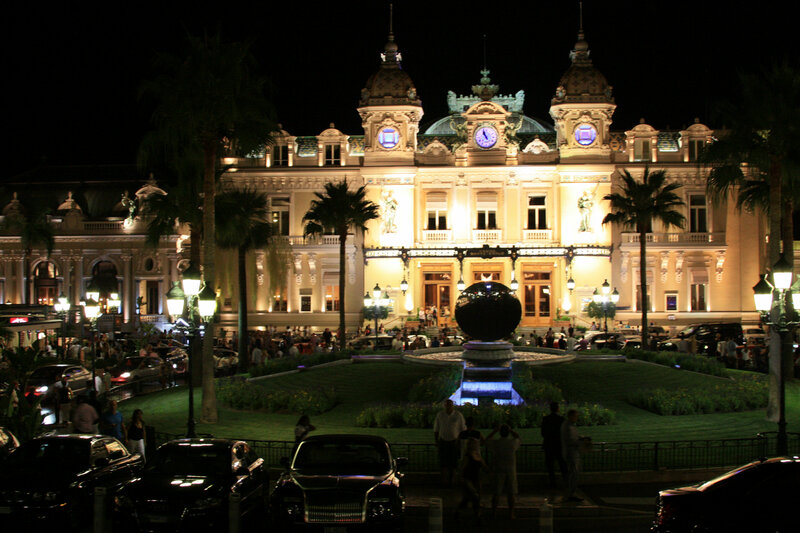 You will need at least one day to visit all of the main attractions Monaco has to offer.